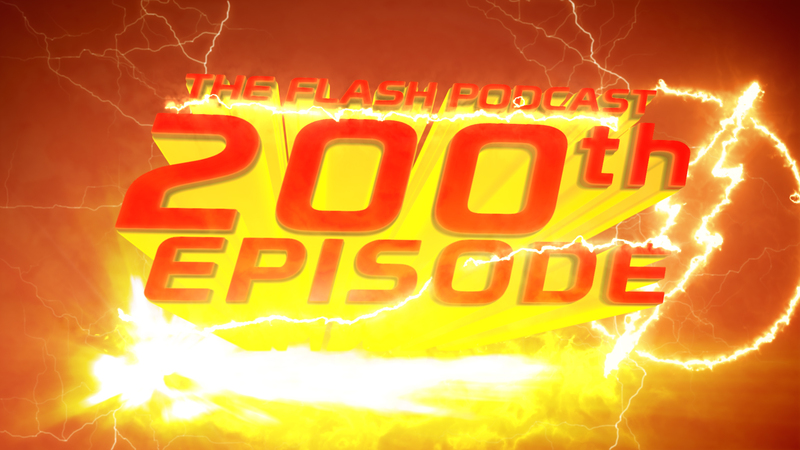 It seems like it was only yesterday that The Flash Podcast hit 100 episodes, but three years later, here we are, as the internet’s first Flash TV podcast has officially hit 200 episodes! 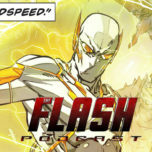 On this milestone episode, Andy Behbakht, Andrew Dyce, Tatiana Hullender, and Swara Salih unite to celebrate 200 episodes of The Flash Podcast as the gang reflect on their respective journeys with the TV show as well as hosting the podcast. But after almost six years of the beloved CW drama, and just in time for the 200th episode, how well do these hosts know the show? 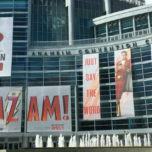 For the milestone episode, the gang is joined by fellow DC TV Podcasts super-friend Rebecca Johnson of Supergirl Radio as she hosts the first ever Flash TV trivia game, to test the gang’s knowledge about the show! In addition to all of that, the gang also reads several beautiful emails from the listeners, celebrating the 200th episode of the podcast. 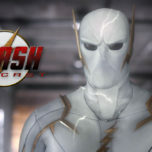 From all of us here on The Flash Podcast to all of you supportive listeners and everyone we have been blessed to connect with from The Flash: we can’t thank you enough for getting the podcast to 200 episodes. Without your support, whether it be through Apple Podcasts reviews, social media, emails, listenership, we wouldn’t be where we are today. From the bottom of our hearts, we thank you for being the greatest listeners in the entire Multiverse. 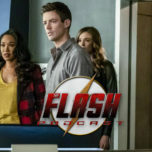 With Season 6 officially picked up, we all can’t wait to continue covering The Flash together as well as the DC TV world. May the Speed Force Be With You and here’s for the next 200 episodes! Enjoy this super-sized episode!